Buy One Get One 50% Off - Custom Blinds, Shades, Curtains And Drapes For New York Residents. Limited time offer. Buy One Get One 50% Off - Custom Blinds, Shades, Curtains And Drapes For Colorado Residents. Limited time offer. 20% Off Your First Installation + Free In-Home Design Consultation. Limited time offer. 20% Off Custom Window Treatments. Limited time offer. 20% Off Blinds Brand Product of $1000. Limited time offer. Buy One, Get One 50% Off on Custom Blinds, Shades, Curtains and Drapes! 20% off Custom Window Treatments. No coupon code required. Click link to activate. Customizable blinds collections. No coupon code required. Click link to activate. Unique shades in numerous styles collections. No coupon code required. Click link to activate. Buy 3 Get 1 Free on any order. No coupon code required. Click link to activate. Free Installation for Drapes, Blinds, Shutters & More. No coupon code required. Click link to activate. Get Personalized Experience at 3 Day Blinds. No coupon code required. Click link to activate. Free In Home Design Consultation. No coupon code required. Click link to activate. 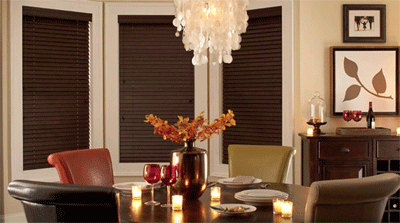 Enhance the ambiance in any room in your home with window treatments and style tips from 3 Day Blinds. 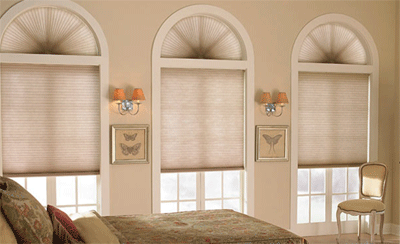 They offer a great selection of window treatment options for any room in your house. Featured styles include classic and traditional, modern and eclectic and transitional and casual. Find blinds, shades, curtains and drapes and shutters for all your windows at 3 Day Blinds.